Guided visit to the main city museums with ticket included. A museum tour in Salvador is a nice way to learn about the history and culture of Brazil. 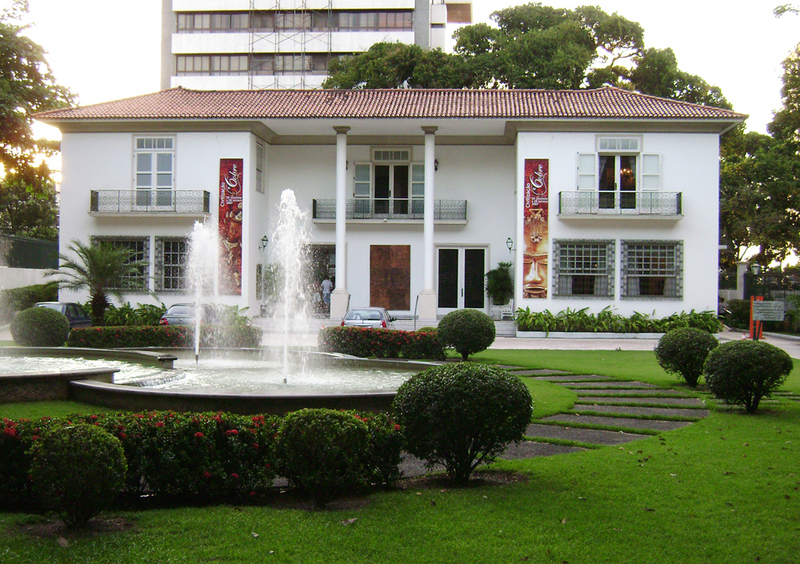 The Costa Pinto Museum with its collection of colonial furniture made of jararandá wood, and antique jewellery. Most of objects on display belonged to the old families of the sugar aristocracy and bring back the golden age of mansions and plantations in Bahia. 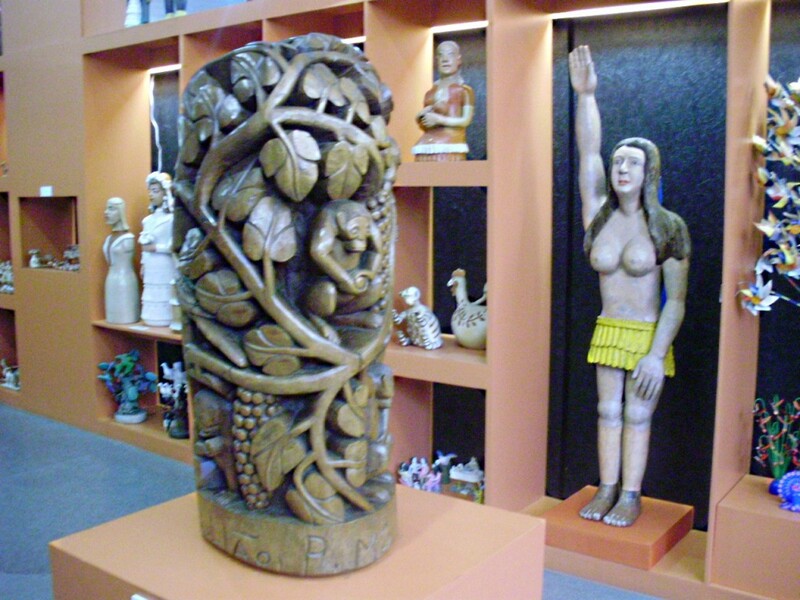 Learn about Salvador’s African history at the Afro-Brazilian Museum that has interesting exhibits of African artistic works such as baskets, pottery and woodcarvings; A collection of rustic pieces that proves the great influence of Africa in Bahia’s culture: Capoeira, Orixás and a series of wooden sculpted panels of the Orixás’ by Salvador’s premier artist CARYBÉ. To add more history to this interesting tour, we visit the Sacred Art Museum considered one of the finest in Brazil. Explore the museum’s large collection of 17th and 18th century religious art, intricately carved wood and ivory sculptures and gold and silver relics. 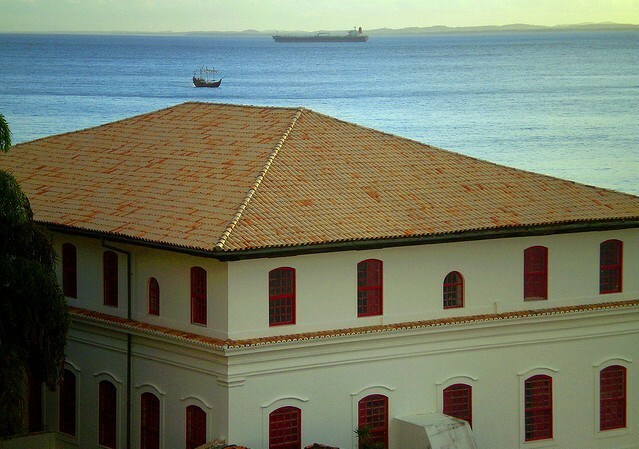 The Museum is beautifully located in the Convent of Santa Tereza, with a superb view of the All Saints Bay. 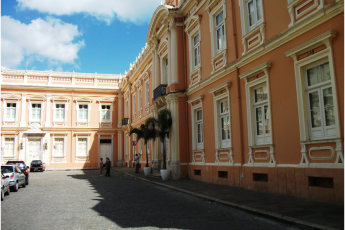 Charting the course of Bahia’s rich history, this museum tour in Salvador will give you a glimpse of the colonial era. An Wed – Fri PM experience.